Design for A Futuristic Library Space at Locke High Jet Space. There is a creativity crisis in the education system, and ‘No Right Brain Left Behind’ is a non-profit dedicated to challenging this problem in the public education system. They partnered with Green Dot Public Schools at Locke High School to transform an underutilized and old library space to design a library of the future, a space in which to house STEM education curriculum, encouraging experimentation, hands-on learning, collaboration, and interactive learning. I partnered with Viktor Venson, founder of NRBLB, to design the space itself. How do we transform the old library space into one that encourages collaboration and interactive learning, one apt for the STEM curriculum, and emerging education methodologies? 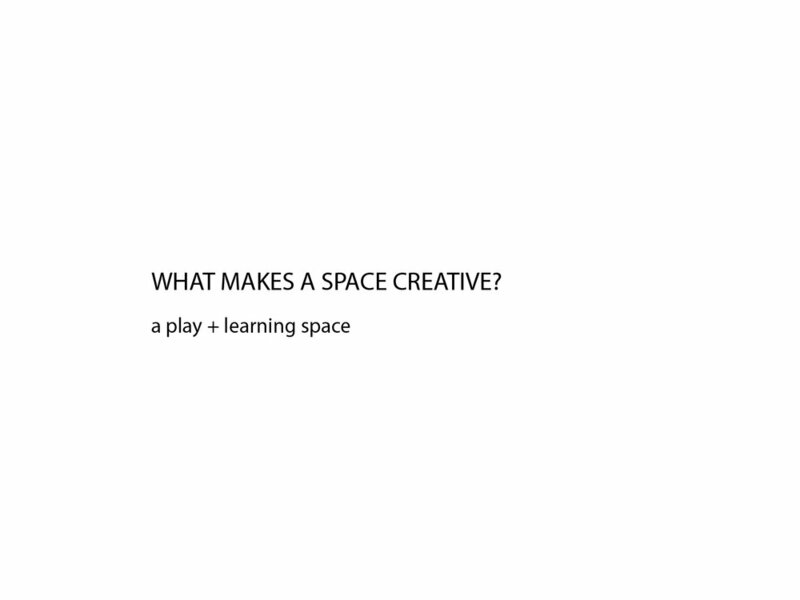 How do we create an interactive and dynamic space with simple and inexpensive building blocks? Budget. We had to create a complex and dynamic design through simple building blocks that could become dynamic over time, and students could make their own. We drew inspiration from modular design in dynamic spaces including schools and co-working spaces. 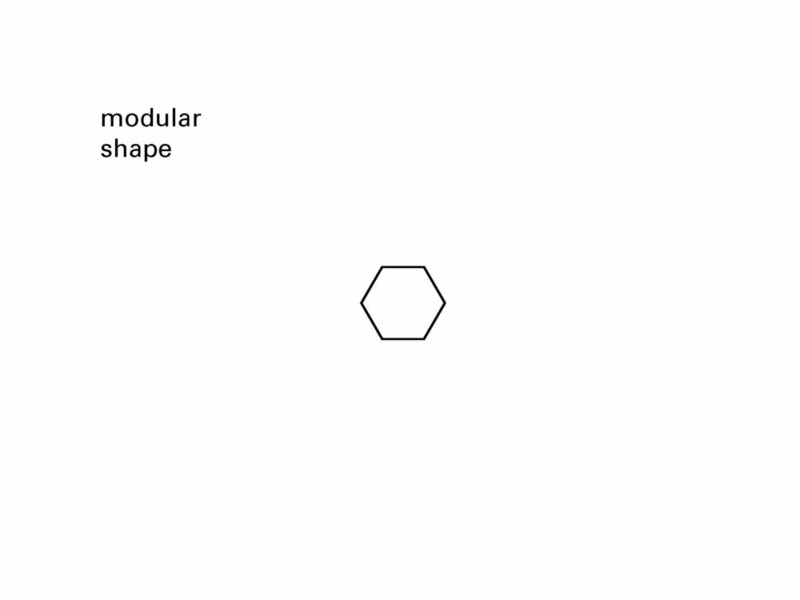 We identified the hexagon as a simple, yet versatile building block with which we could build complex and interactive spaces, starting out with a very simple, easy to build, building block. Once the individual blocks were constructed we assembled a dynamic configuration of building blocks in the space. The space itself has continued to evolve over time, and remains a living, ‘breathing’ shifting space, adaptable to the students’ needs in the space, at any time. The space continues to serve as an experimental ground for new forms of interactive education bringing emerging technologies, and collaborative learning models into the school. “It’s a thrill to be in this space right now and to see students comfortably learning,” says MIT Program Manager, Leigh B. Estabrooks. “They're taking books off shelves and engaging in conversations. Often times it takes the right environment for Design Thinking to thrive, and that's not common in the typical classroom,” says Estabrooks. “I feel like I’m in a different neighborhood”, said one Locke High School student entering the JetSpace for the first time.